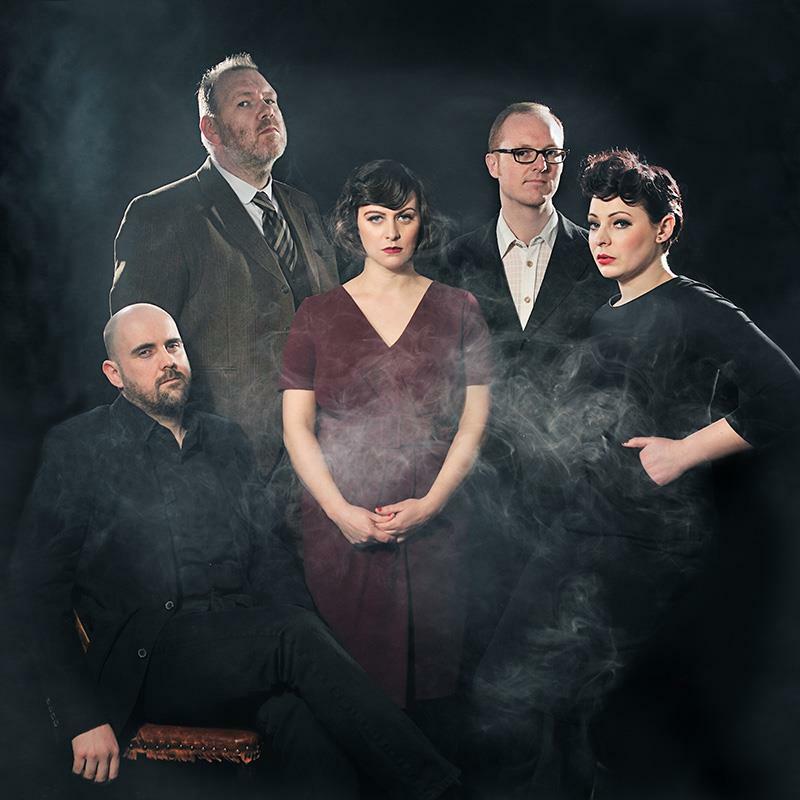 Camera Obscura has just about run out of fresh musical ideas on this one, with Tracyanne Campbell’s melodies retracing familiar contours and the band’s soul, pop and twee influences rehashed without distinction. (It has more guitars than the last one, which give the songs a welcome weight.) Yet Campbell’s voice carries an urgent signature, and her lyrics here deserve genuine inspection. It finds her dealing with mature relationships: examining love’s quiet fade, pledging to kiss like she means it, breaking it to him gently. It’s an understanding record, one that can no more place blame than direct the unpredictable needs of its own aging heart. Though the music’s more comfortable than memorable, this is enough, it turns out: who can forget true love?